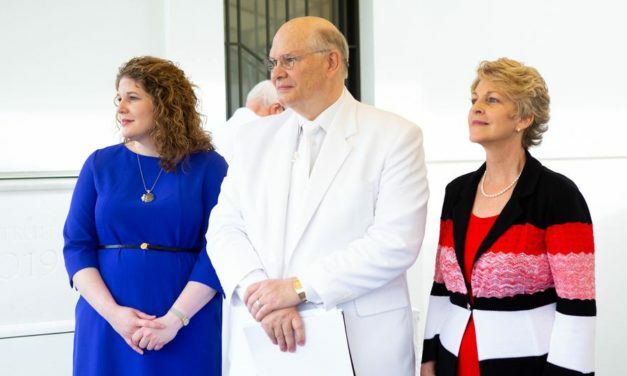 The First Presidency of the Church has announced the open house of the Memphis Tennessee Temple will begin on Saturday, April 13 and run through Saturday, April 20, 2019, excluding Sunday, April 14. 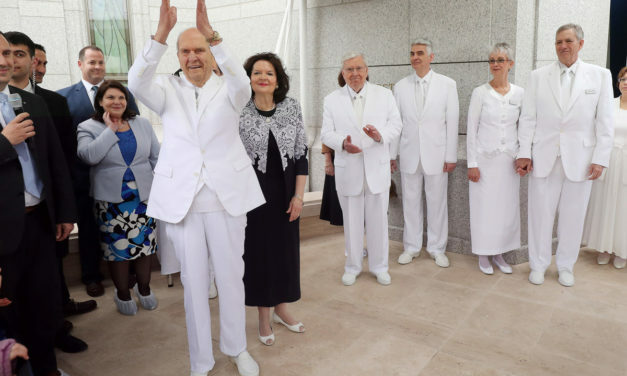 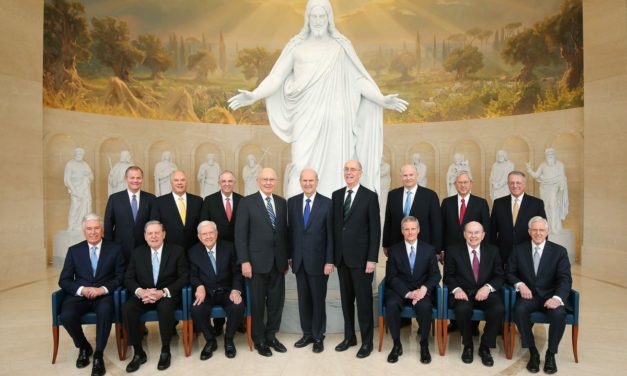 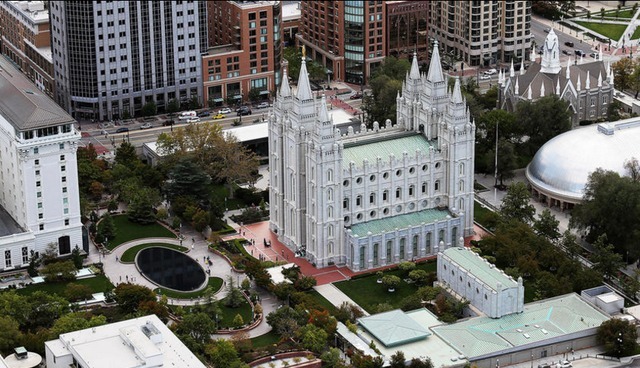 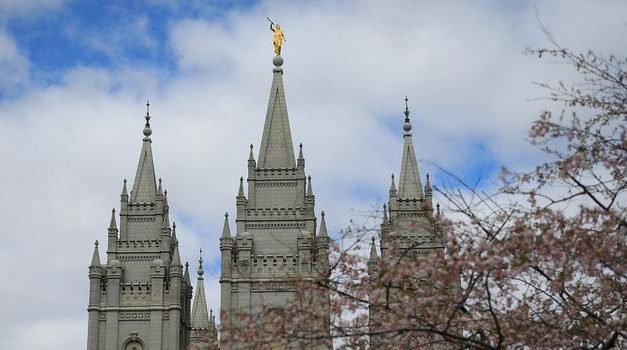 Salt Lake City | Sunday, 07 April 2019 | At the conclusion of the 189th Annual General Conference, President Russell M. Nelson announced plans to build eight new temples. 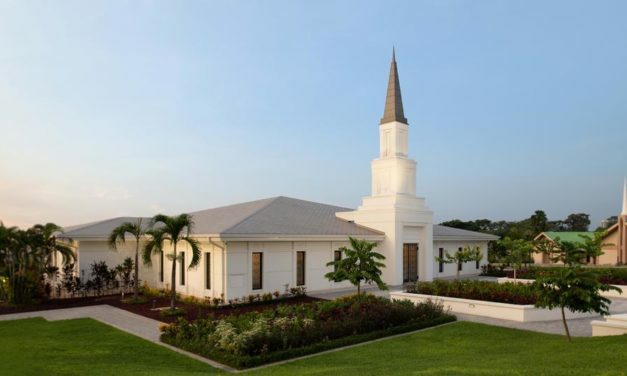 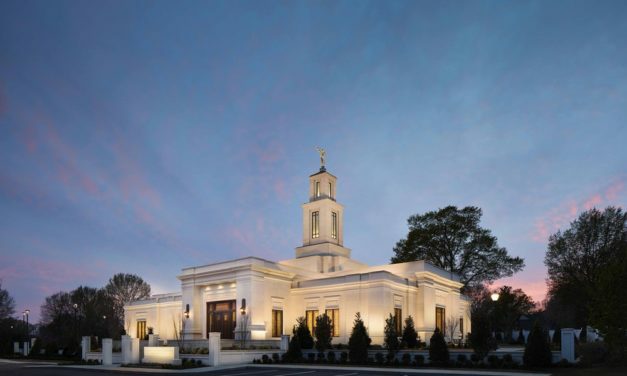 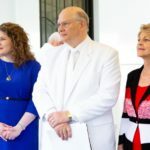 Salt Lake City | Wednesday, 27 March 2019 | The Church of Jesus Christ of Latter-day Saints has filed preliminary plans with Henrico County, Virginia, for construction of a new temple. 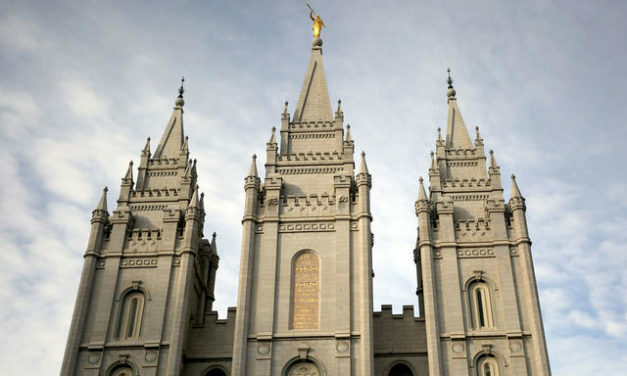 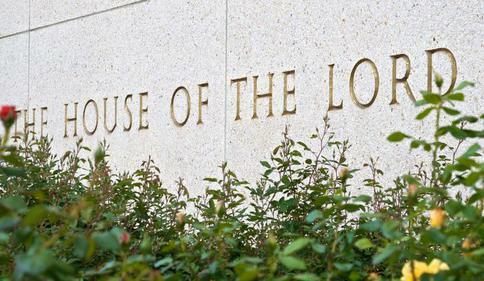 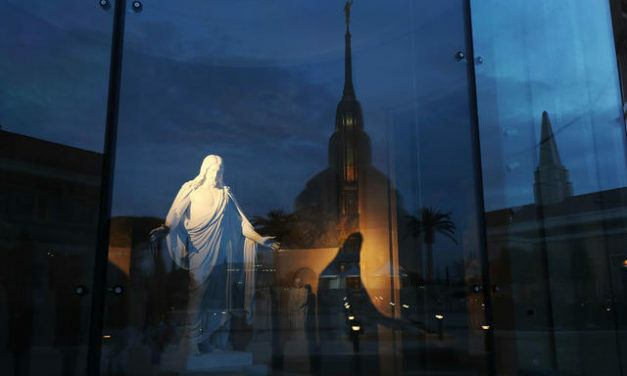 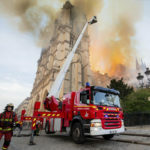 The Church of Jesus Christ of Latter-day Saints issued a statement Wednesday afternoon concerning temples. 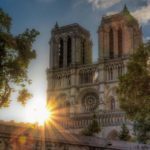 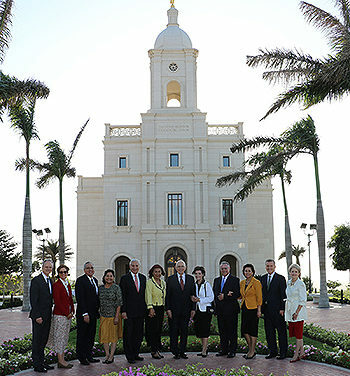 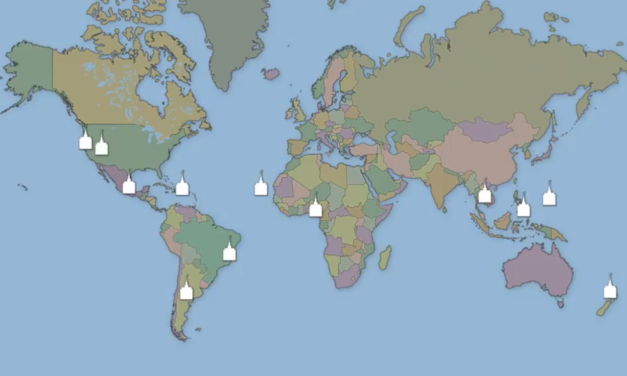 President Nelson Announces a Dozen New Temples to be Constructed!